Freaks is the explosive conclusion to the Dirty Nasty Freaks Series. With heart-stopping action, smoldering passion, and red-hot romance, Callie Hart has officially done it again! Freaks picks up directly after the nail-biting cliffy in Nasty. Fix is on a mission to protect Sera. He will do whatever it takes to identify the individual that wants her dead. Fix is a ruthless assassin and paired with Sera they become an unstoppable force. The stakes are high for Sera and Fix to eliminate their enemies and find long-lasting love together. “I’m in love with you, Angel. Told in dual POV, Freaks contains all of the elements of a perfect storm. 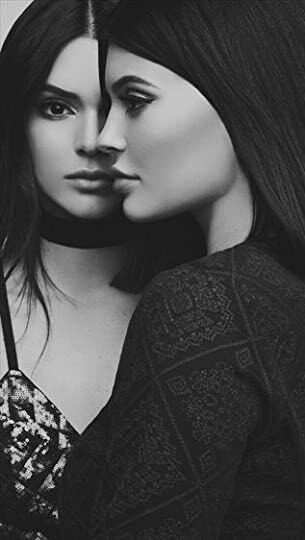 The intensity of the plot paired with the passionate connection between Sera and Fix makes this trilogy an absolute must-read. The characters are complex and the circumstances in which they live will keep you on the edge of your seat the entire read. I am constantly amazed by the witty banter and rich dialogue Ms. Hart craftily weaves in her work. Sera and Fix are both burdened by the demons from their past and yet, together they become whole. With a complex plot, strong characters, and smoking hot passion, Freaks is an exceptional read with a twisted plot, a ruthless alpha hero, and a spirited heroine. I highly recommend Freaks to readers who enjoy a dark romance that is raw, real, and full of heart. Callie Hart’s exquisite storytelling never ceases to amaze me. I highly recommend Dirty Nasty Freaks because everyone needs to meet FIX! *This was a BR with my girl CC! 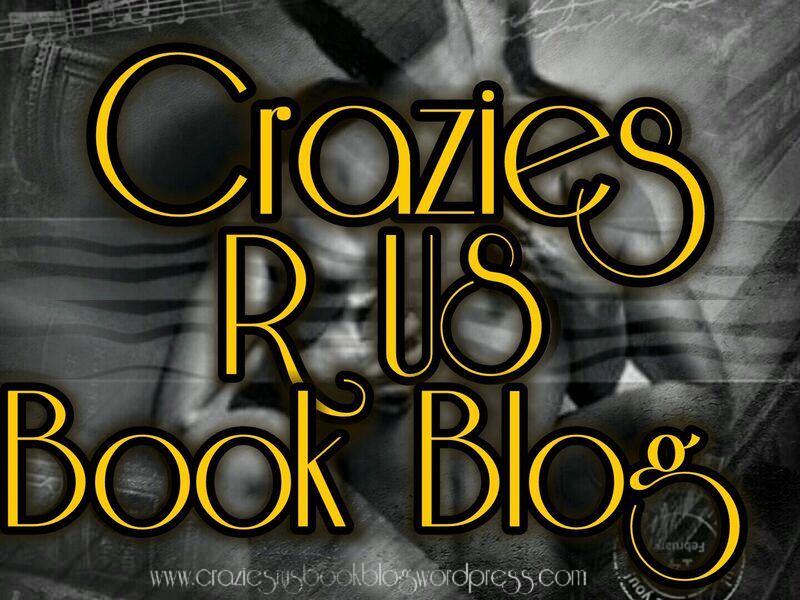 This entry was posted in ARC/Blog Tours, Elizabeth's Reviews, New Releases and tagged #CallieHart, #Craziesrusbookblog, #DirtyNastyFreaks, #Freaks. Bookmark the permalink.